It is crucial when come to select Kitchen wall tile for working area especially for stove and basin area. At the same time select for easy maintain and non-slip surface floor tile. Tile adhesive and colour grout which suitable for wet and dry area shall be applied on Kitchen wall and floor tile, to perform a clear and easy to clean result. Everything start from a plan, designs and projects are drawn based on user requests, venue conditions and budget. Needed sink, cabinet etc. the dimensions / positions of the materials are determined. Determining parameters such as dishwasher, refrigerator, oven, cupboards and taps in the kitchen, radiator / panel type and location, table top, lighting elements and location of sockets are important for laying water, electricity and gas installations. 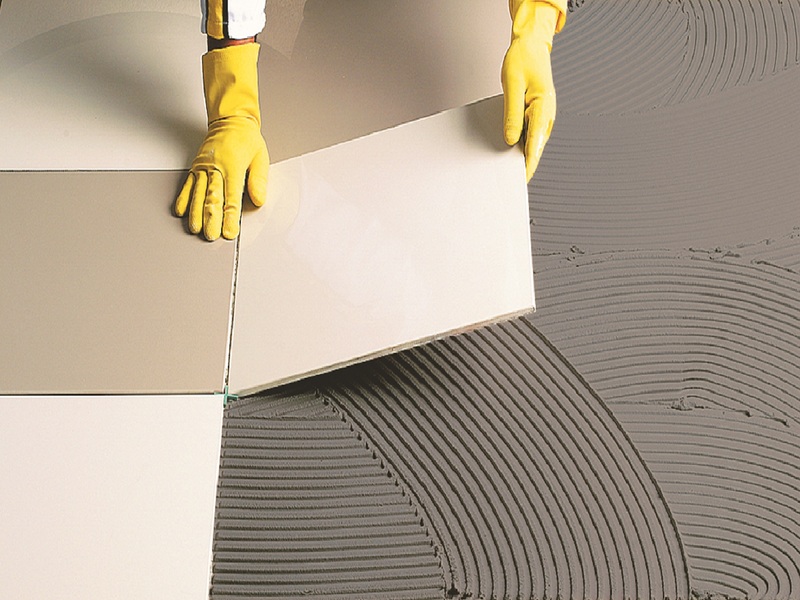 The next stage is to select what type of easy clean and durable tile, tile adhesive, waterproofing and colour for working area wall and floor. The process of kitchen renovation continues with the process of crushing and transporting the next process. First, cabinets, kitchen sinks and countertops are removed. If necessary, walls and ceramics are broken; The infrastructure elements such as electricity, water, natural gas, telephone are renewed according to the project. All infrastructure elements should be laid according to the planned location and design of the kitchen. 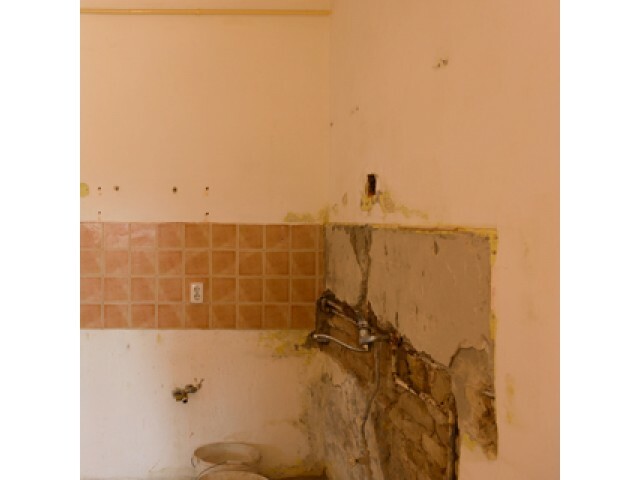 After remove existing kitchen ware and cabinet and now you may apply waterproofing in water basin and working area wall and floor to avoid water tape leakage and piping leakage. after waterproofing application, tile adhesive and grouting application should be applied with a suitable cementitious adhesive. Before the application of tile adhesive, it is recommended to level the floor with self-leveling screeds. In kitchen renovations, it is important to use a color grout that is easy to clean and water repellant function to keep floor in hygiene and aesthetic finishing in long run.